Conduct the selling process of trade trucks of UTF inside and outside Toyota Material Handling Europe territory. 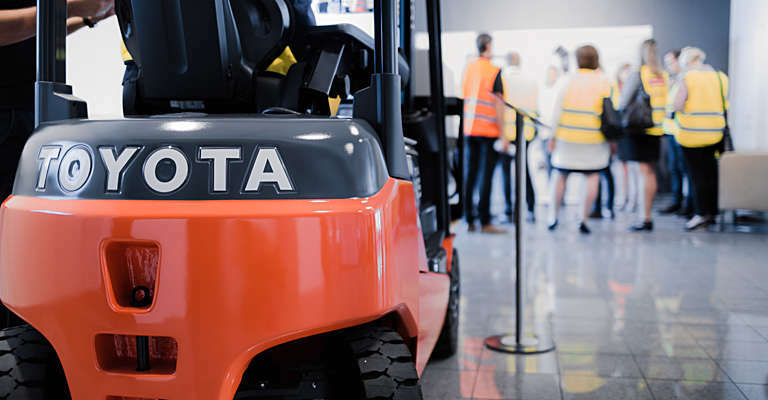 Handle the offering process to potential customers and maintain & improve the purchasing process mainly form local sales & service companies within Toyota Material Handling Europe. Facilitate to develop and introduce marketing activities towards potential customers of the UTF. Develop and improve the administrative organisation of the UTF to enable growing business activities. Build good working relationships with the USED Management in the Toyota Material Handling network. Support the UTF Management to improve the performance of UTF. Prepare monthly activity reports for UTF. 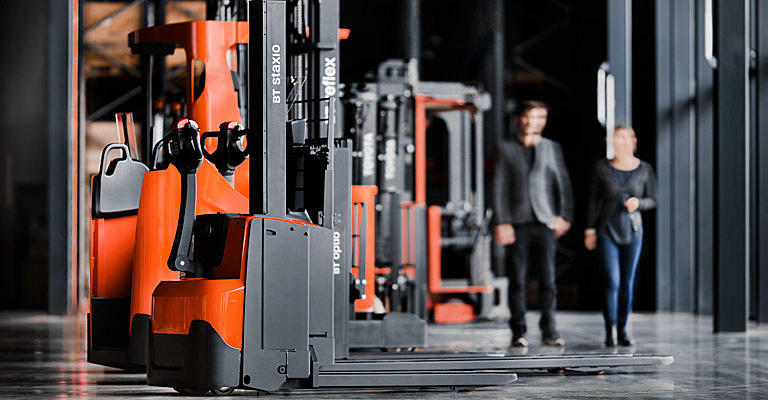 Build good working relationships with all colleagues in related departments of Toyota Material Handling Europe. Support together with management the development and implementation of strategies for the USED Trade Business inside and outside of Toyota Material Handling Europe’s network and territory. Support to implement the strategic direction for realising the sales and profit objectives for the UTF in the coming years. Please send your Curriculum Vitae and motivational letter in English no later than April 26, 2019.